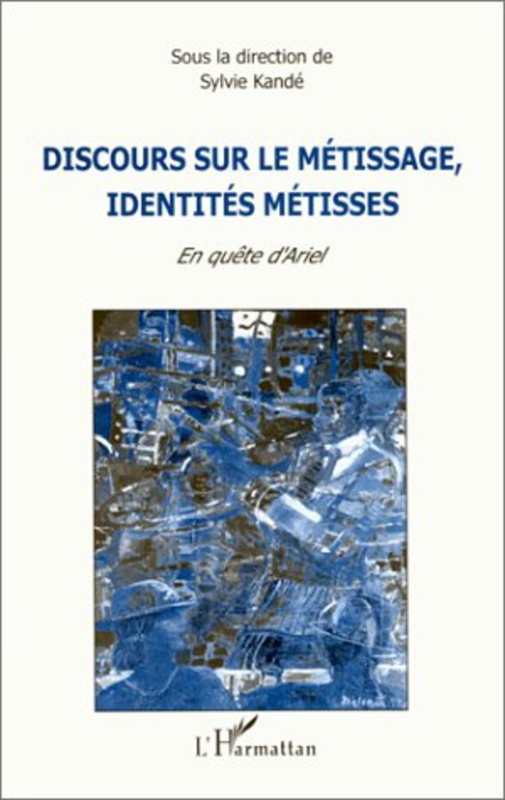 This collection of essays represents the proceedings of the "Looking for Ariel: Discourses on/of Métissage" conference organized by the author at NYU in 1997. At this event, scholars and writers came together to assess the notion of métissage, reconstitute its history and examine its possible deconstruction. Historically, the notion of métissage has contributed to changing the way bodies are experienced, to establishing new legal identities, and to modifying the expression of personal experience and intimacy. In the postcolonial context, métissage is a key-concept to understand the management of immigration, as well as the development of new modes of writing and reading.